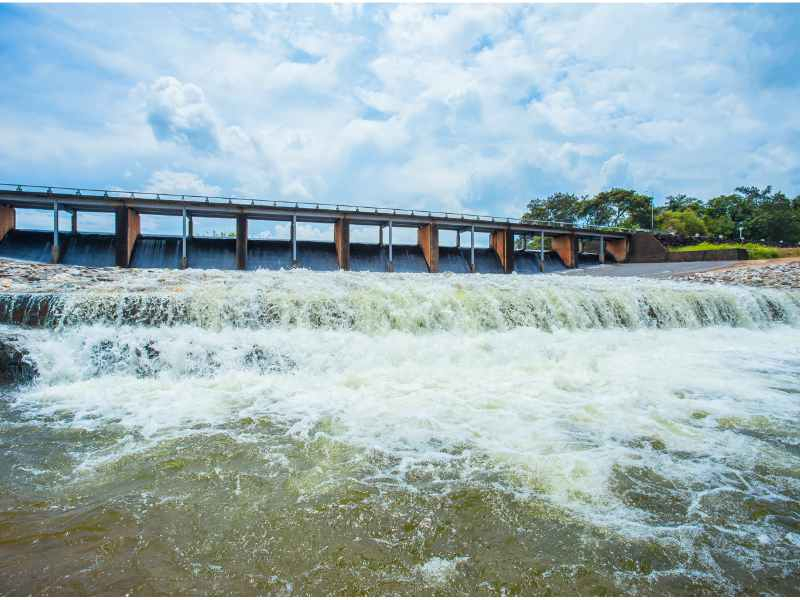 Energy Minister Medard Kalemani has announced that construction work on the 2,115MW Rufiji hydropower plant is expected to commence in June this year. He said setting up of enabling infrastructure for the project execution, including construction of linking roads; electricity and water supply are now 80% complete, reports Tanzania Daily News. “The project will be completed in 36 months, so it should be completed by 2022. The contractors have been given six months of mobilisation and they will hit the ground by June,” Kalemani said. He said execution of the mega project will require 30MW of electricity out of which the Tanzania Electric Supply Company (Tanesco) has so far supplied 10MW against the current demand of 7MW. “I have directed Tanesco to ensure they provide the required electricity to avoid stalling the project. Other government institutions should work jointly to ensure that everything is in place for implementation of the power project,” the minister instructed. Last month, President John Magufuli and the Prime Minister of Egypt, Mostafa Madbouly, witnessed the signing of an agreement for implementation of the project between Tanesco and the Egyptian consortium, Arab Contractors and Elsewedy Electric, at the State House in Dar es Salaam. Tanzania’s budget proposal unveiled in May 2018 earmarked $307 million for the project, which will include the construction of a roller compacted concrete dam on the Rufiji river. The 134-m dam will have a storage capacity of 34 million cubic metres of water. The reservoir will be 100 km long and 1,350 km2 in surface area while the earth embankment will be 3.7 million cubic metres.